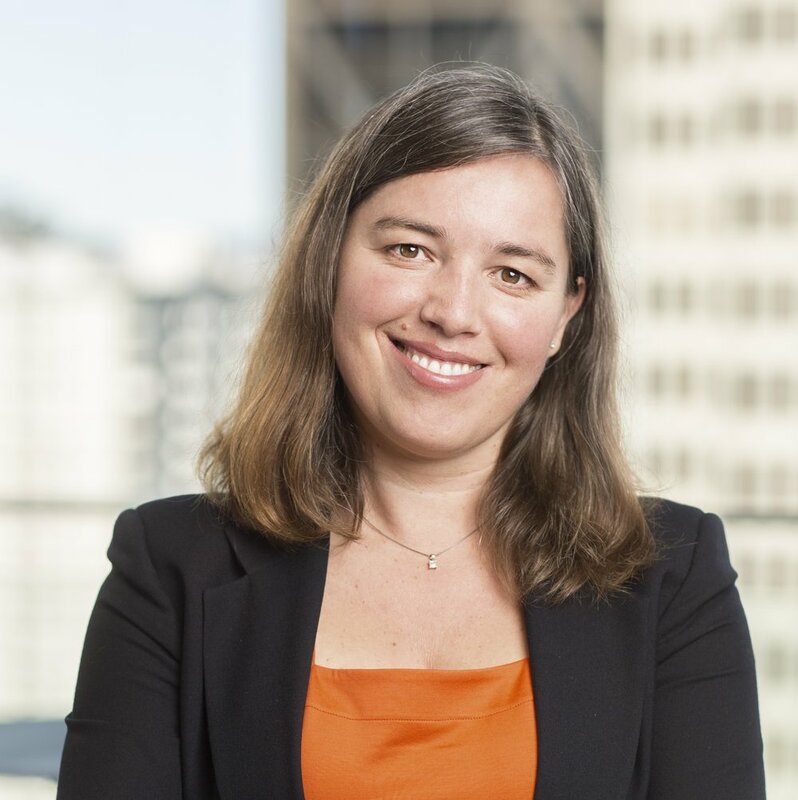 Andrea Peters — Colchis Capital Management, L.P.
Andrea is responsible for oversight of compliance matters and finance functions at Colchis Capital. Andrea has over 18 years of experience in the investment management industry. Prior to joining Colchis, Andrea served two years as Senior Controller at Agile Hedge Solutions, an outsourced CFO hedge fund service firm, eight years as Head of Fund Accounting and Compliance at Derivative Consulting Group, a quantitative hedge fund manager focused on short bias equity and leveraged option strategies, and four years as Senior Fund Accountant at Wells Fargo in their Private Client Service division, working with multiple strategy Mutual Funds and Common Trust Funds.